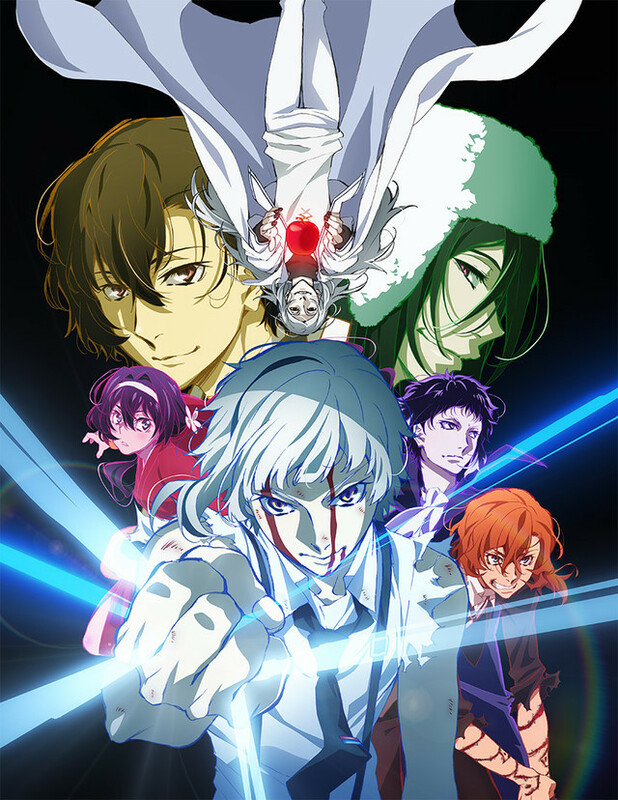 Dead Apple, the title of the upcoming anime movie of Kafka Asagiri and Harukawa 35's popular literary-named super-powered detectives and super-powered criminals series Bungo Stray Dogs. 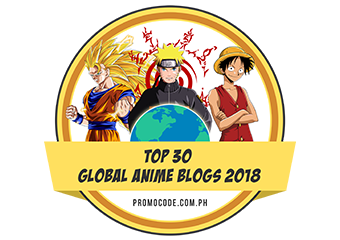 The movie is scheduled for release on March 3, 2018. 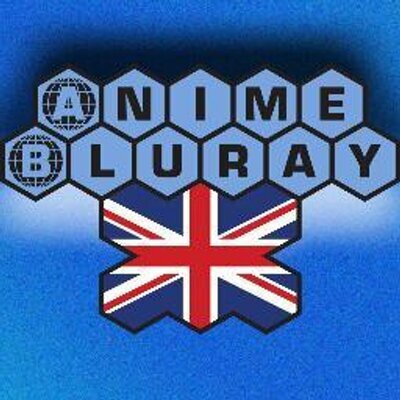 A new preview for Bungou Stray Dogs: Dead Apple had been revealed featuring some exciting and intense scenes that we should expect from the film. 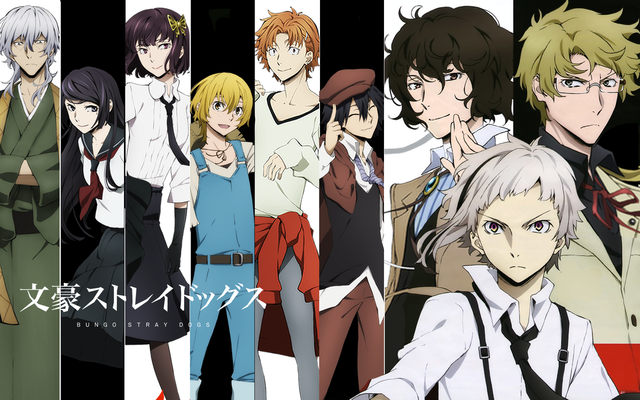 It shows the members of Armed Detective Agency as well as those from Port Mafia. 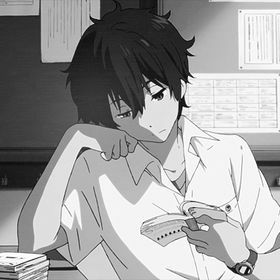 Some unknown characters that weren't present in the previous 2 seasons of the anime series also appeared highlighting to be either an ally or enemy of the our favorite detectives. 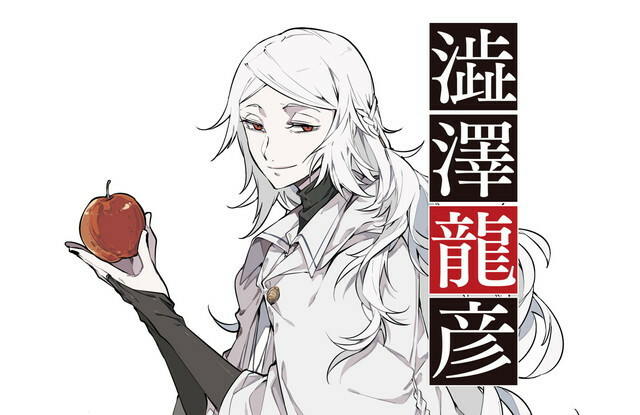 A new character for the feature will be based on Tatsuhiko Shibusawa - a Showa era novelist, critic and French translator (works such as Marquis de Sade) known for their interest in black magic and eroticism. The video also previews the film's theme song, performed by rock bands GRANRODEO and Luck Life. 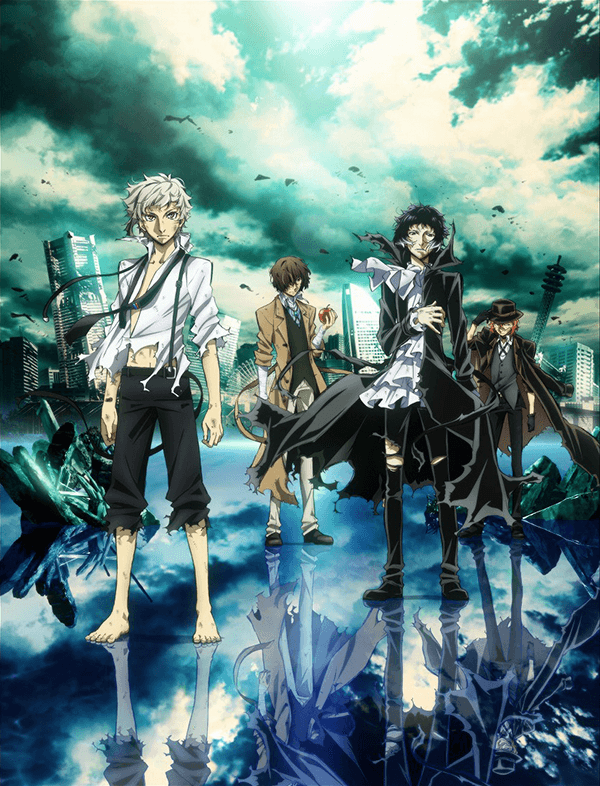 The main cast and staff from Bungou Stray Dogs TV series is returning to reprise their roles in the film with director Takuya Igarashi leading the project at Studio BONES.